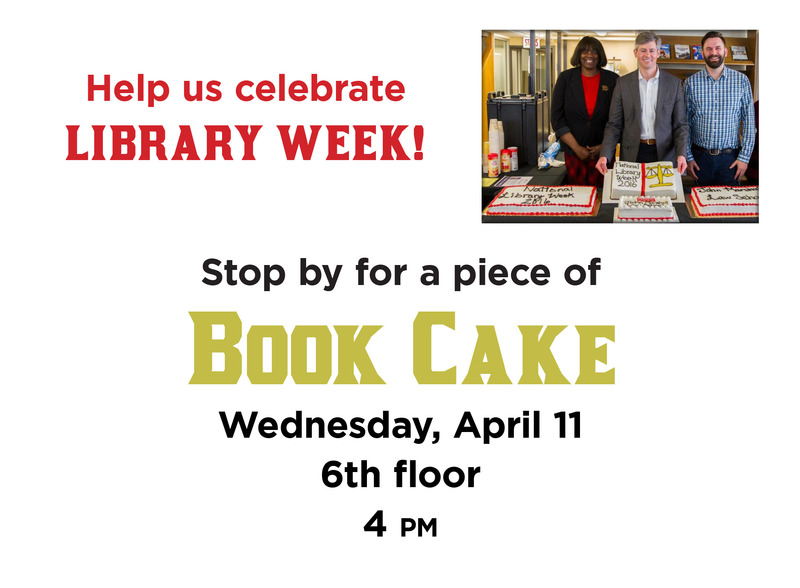 Annual Book Cake Wednesday, April 11 at 4 pm! This entry was posted in Events, Featured. Bookmark the permalink. Both comments and trackbacks are currently closed. You are here: Home » Events » Annual Book Cake Wednesday, April 11 at 4 pm!